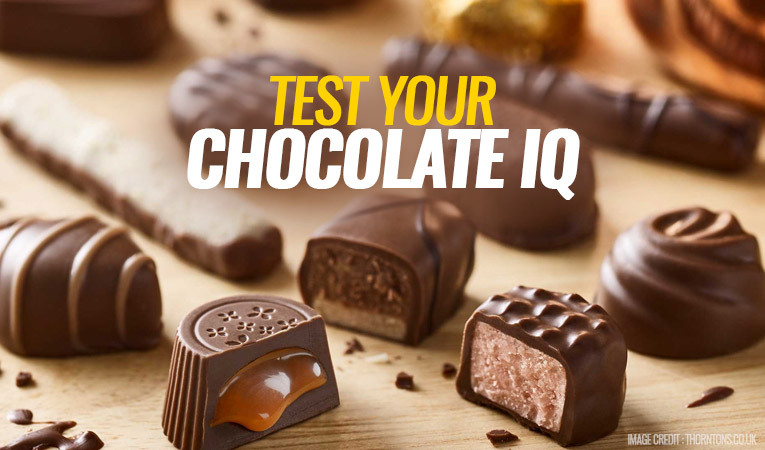 The true taste occurs from tongue but 80% of the clients judge the quality of the food by smelling it. 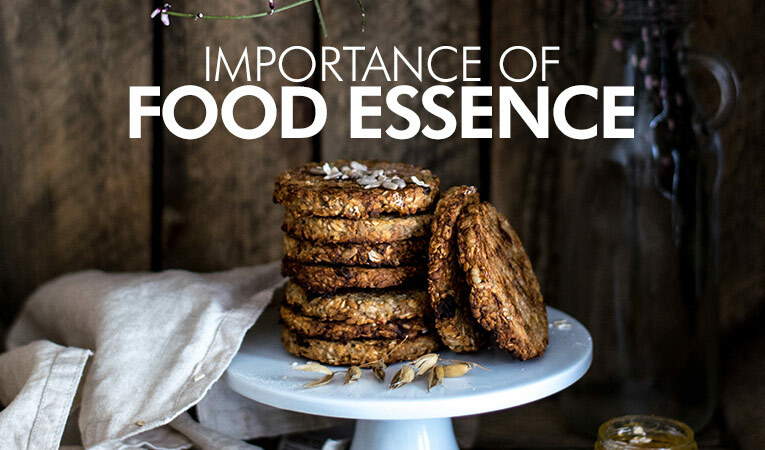 Thus, along with the taste, the food should smell good. 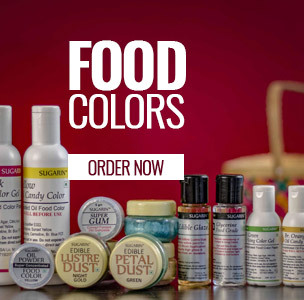 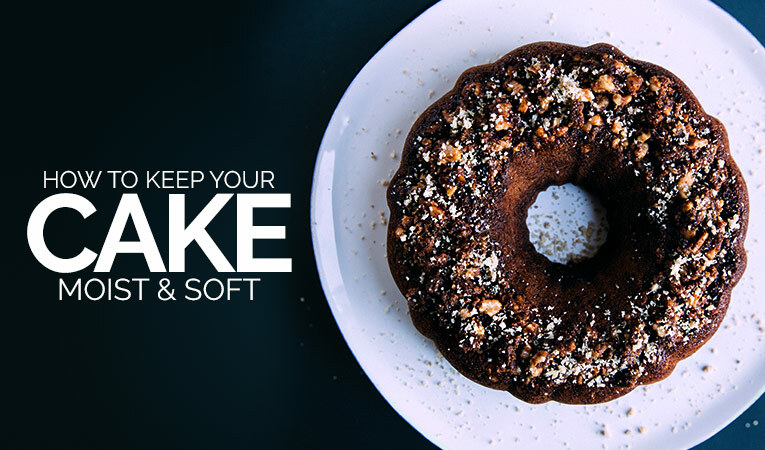 Make use of great food essences and add charm to your baked creation. 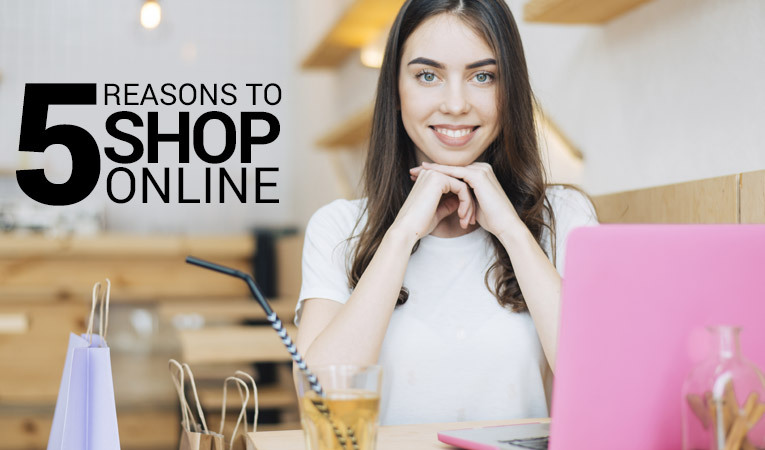 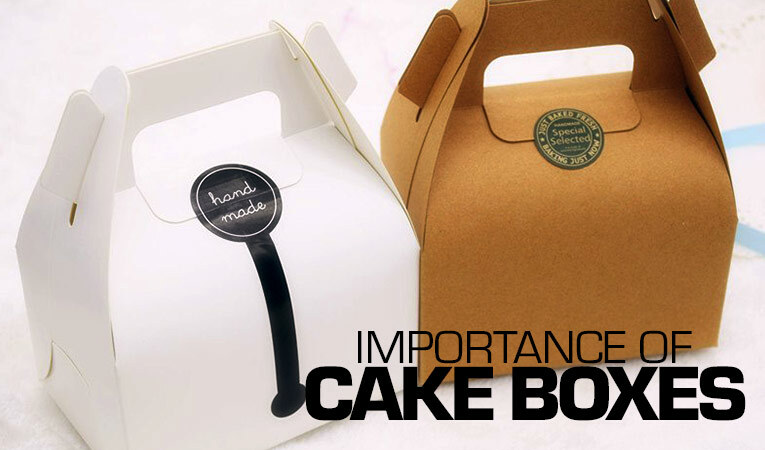 Do you wish to learn about your favourite premix for bakery in India? 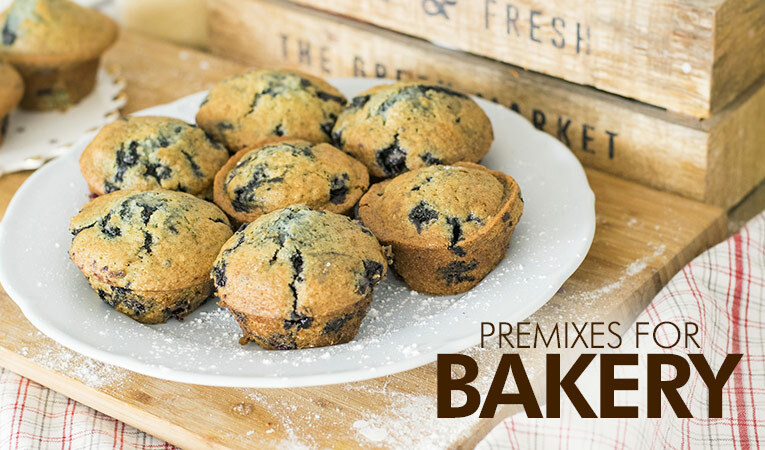 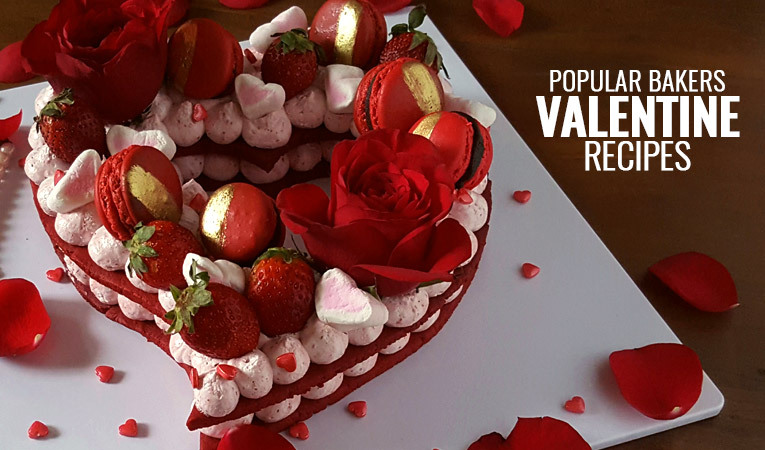 We are here with some detailed insights on the bakery premixes and what are the popular premixes available for your delightful creations. 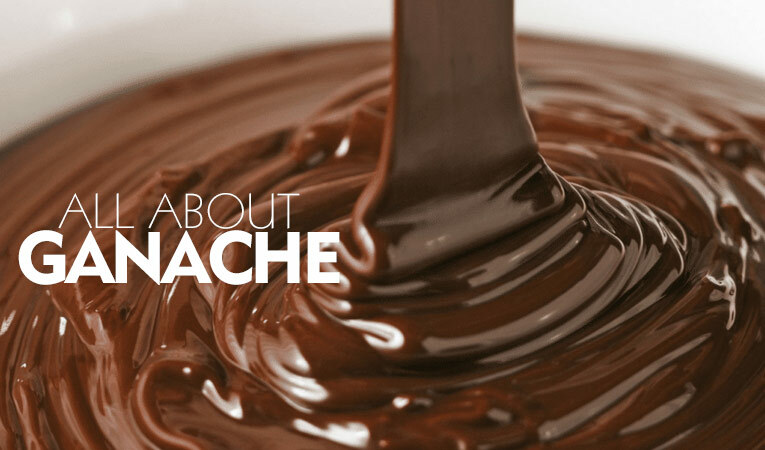 Why do Chocolate Sweats? 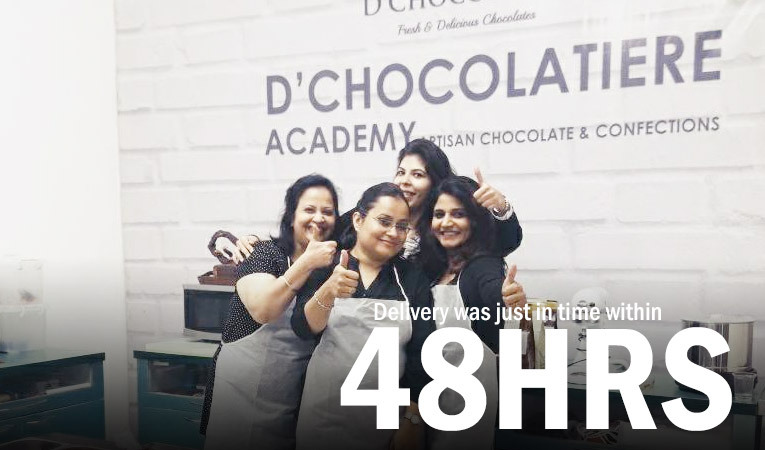 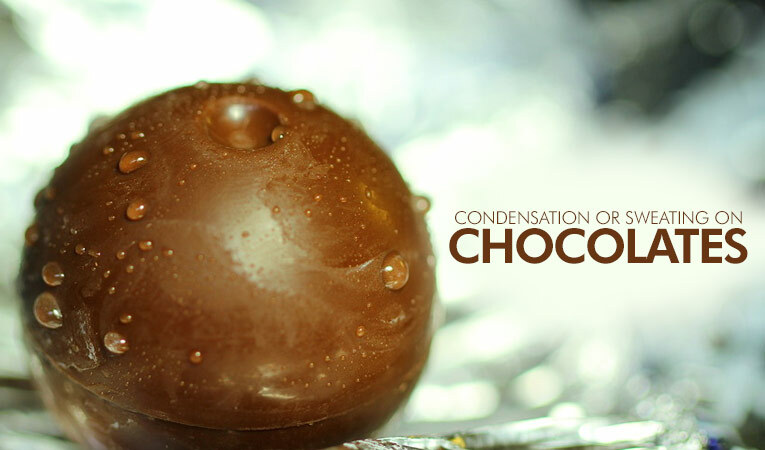 Understand the problem of Sweating/Melting of chocolates. 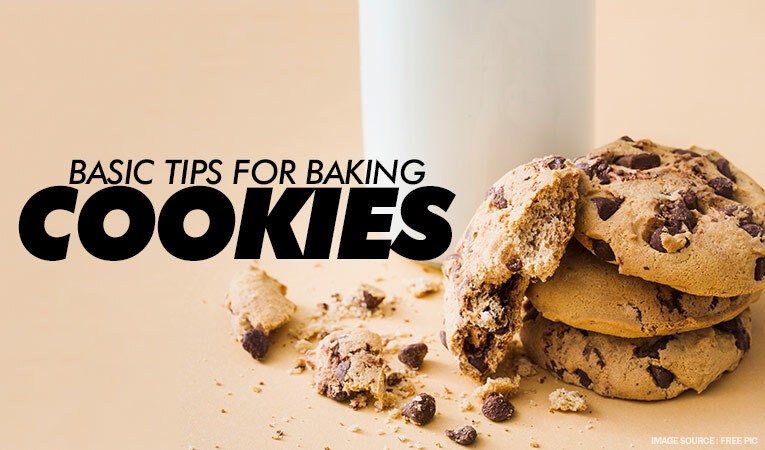 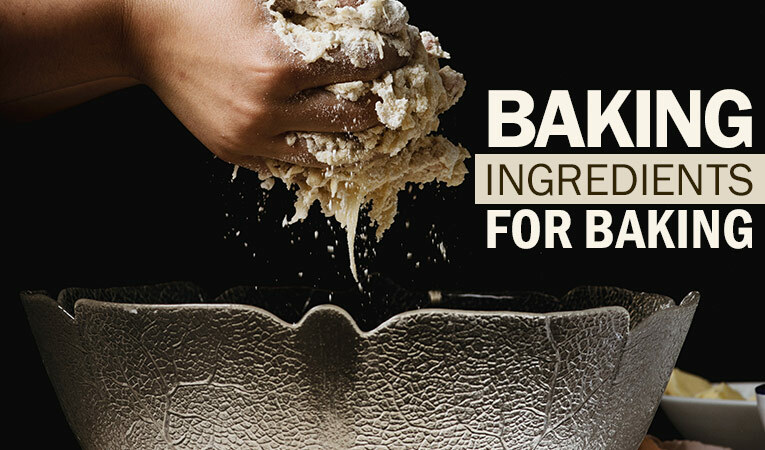 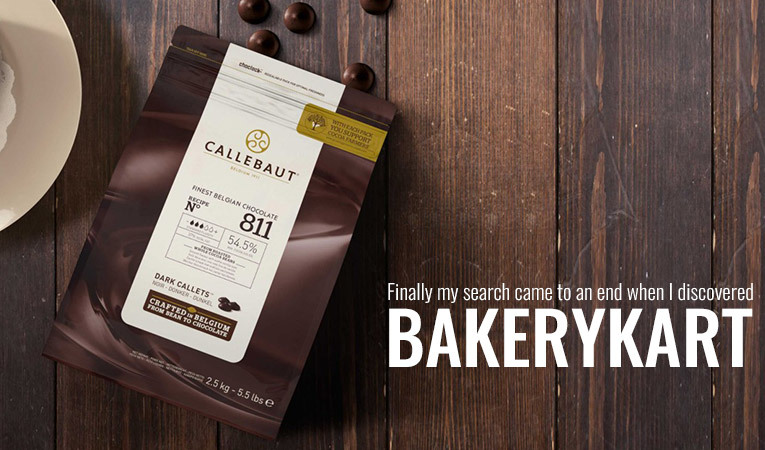 Plenty of new developments and innovations keep happening to the baking field and the innovation of ready to use bakery fillings is one of them. 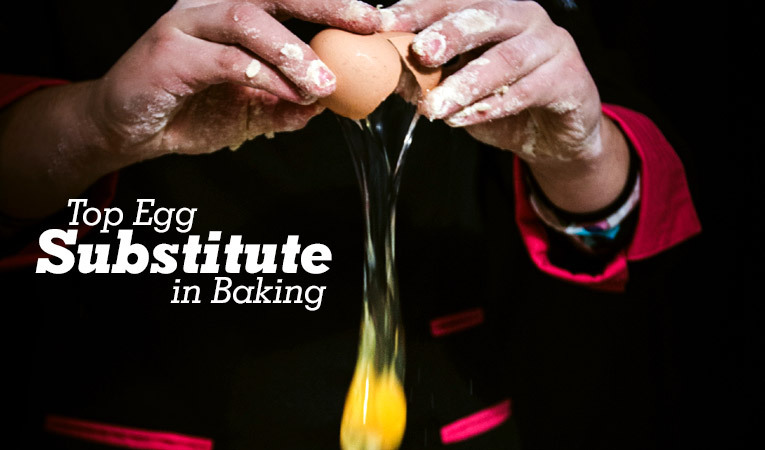 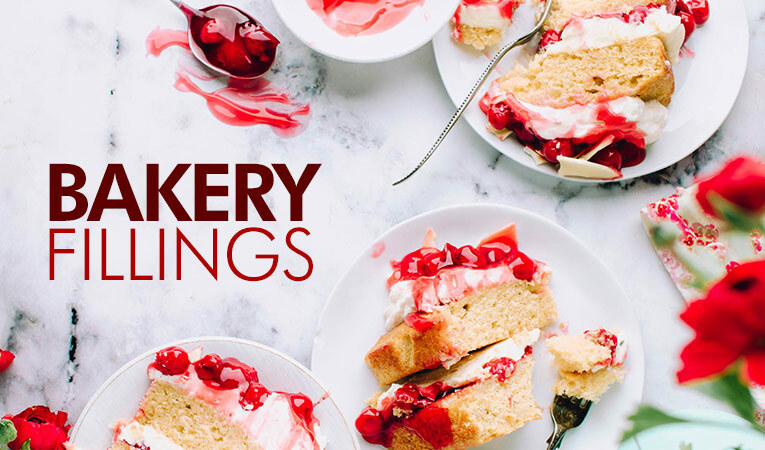 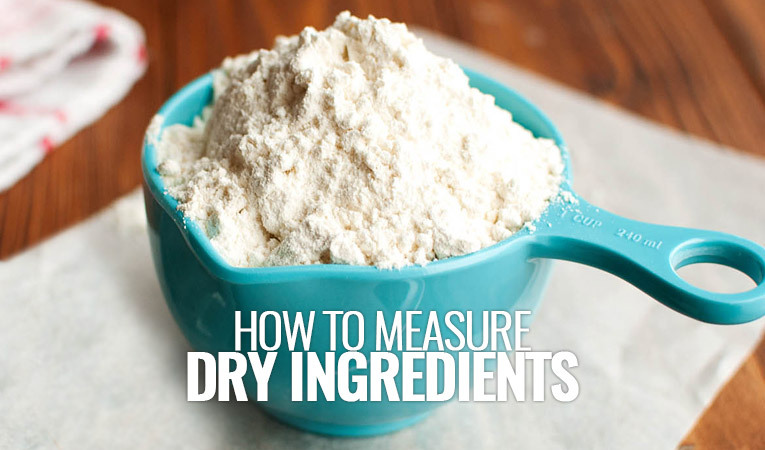 Read further and know how the bakery fillings can add a twist and charm to your regular baking regimen. 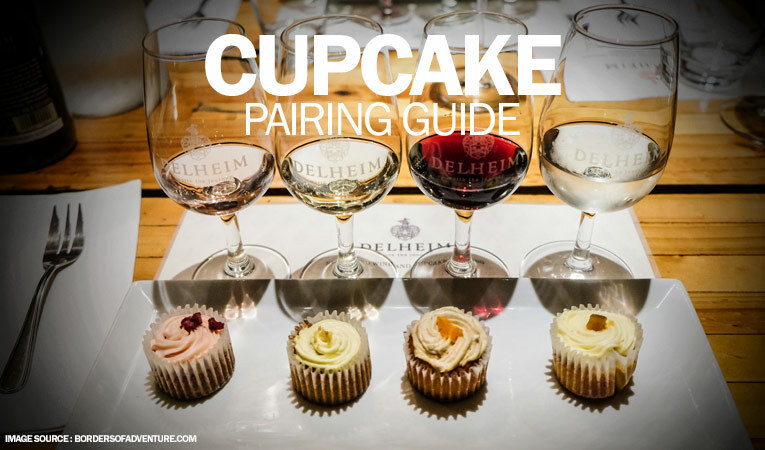 Cupcakes are delicious and when you pair it with wine, it tastes amazing. 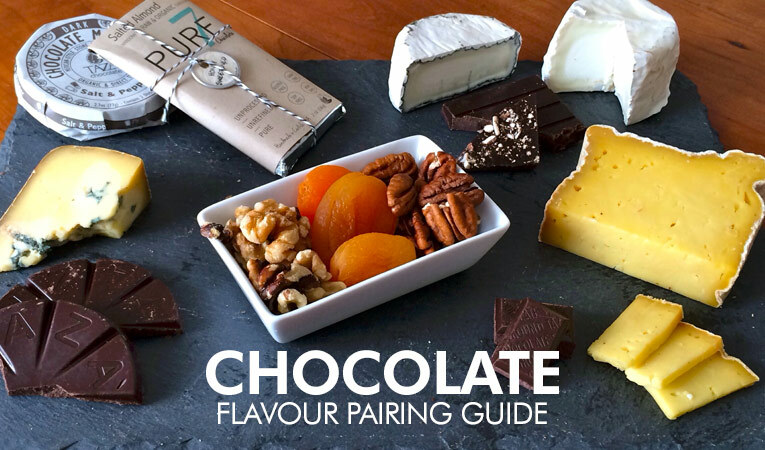 A perfect cocktail party can be enjoyed with this wonderful pairing. 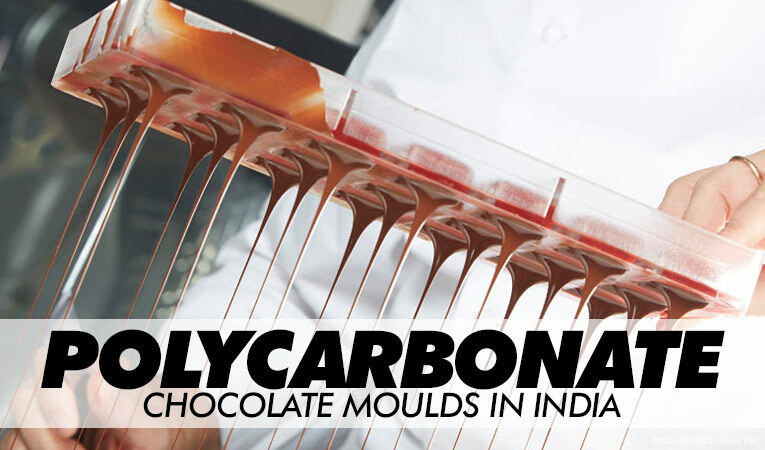 If you are planning to add some silicone moulds to your collection, take a look at the bestselling silicone moulds in India. 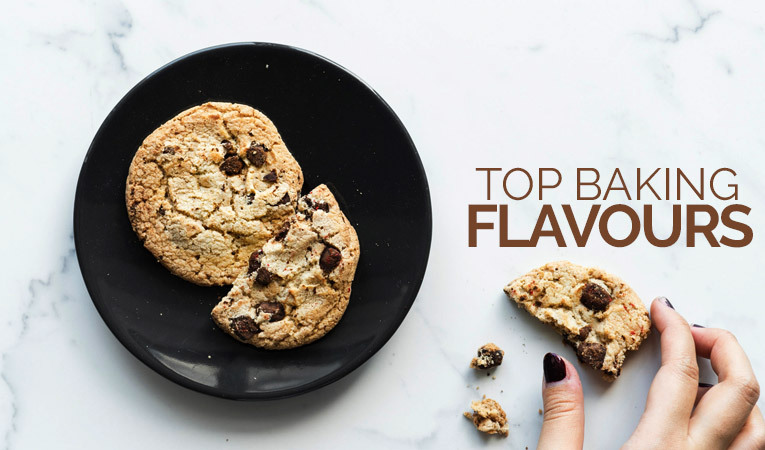 With different varieties of coffee and tea flavours running around, pairing each one becomes a difficult job. 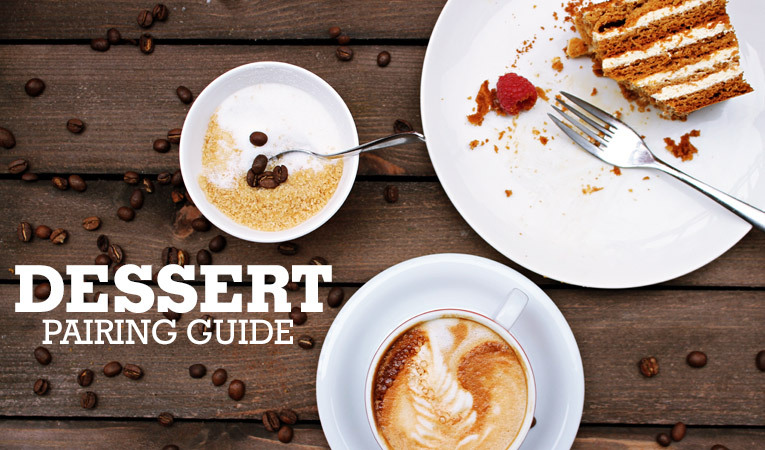 To help you with this, here is a list of dessert pairing guide that will perfectly match with your tea and coffee. 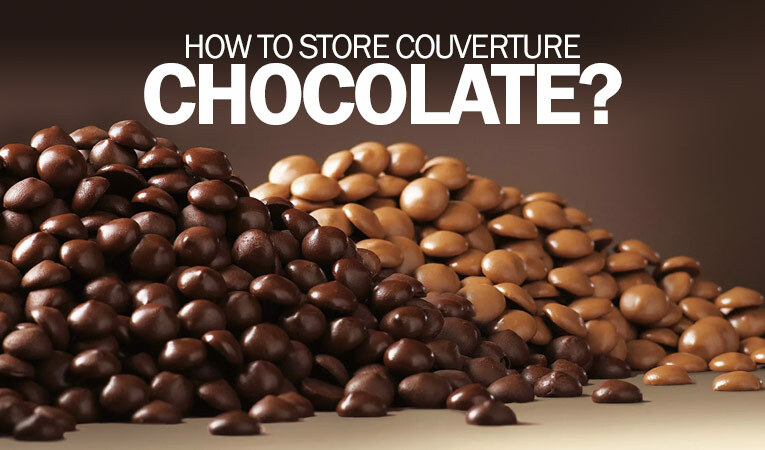 It is very important to select the right couverture chocolate for a perfect recipe. 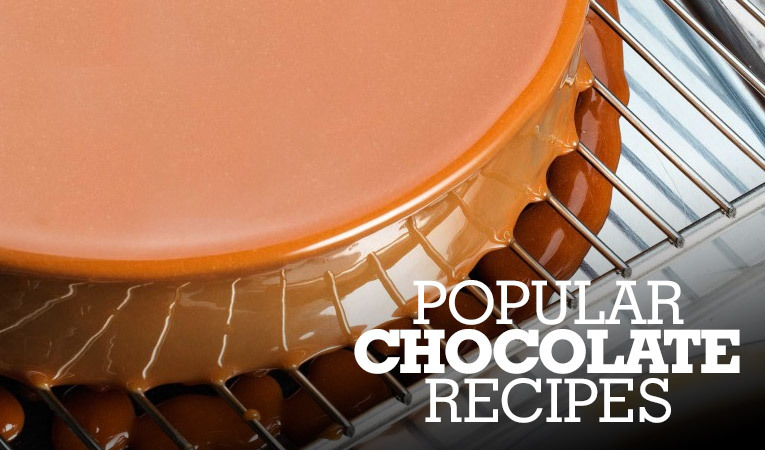 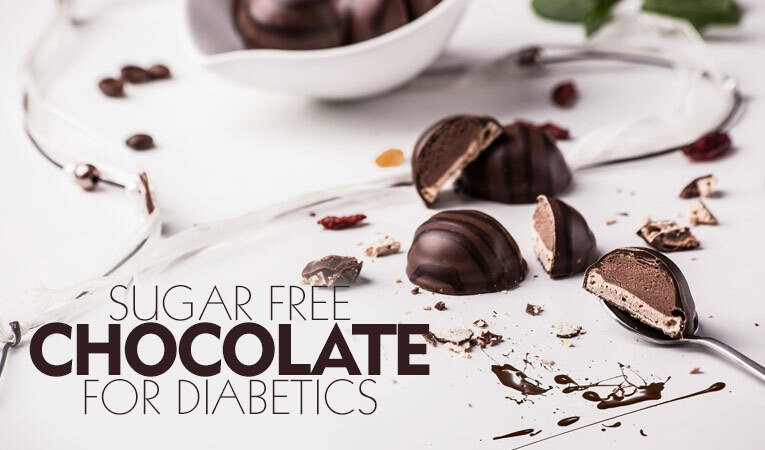 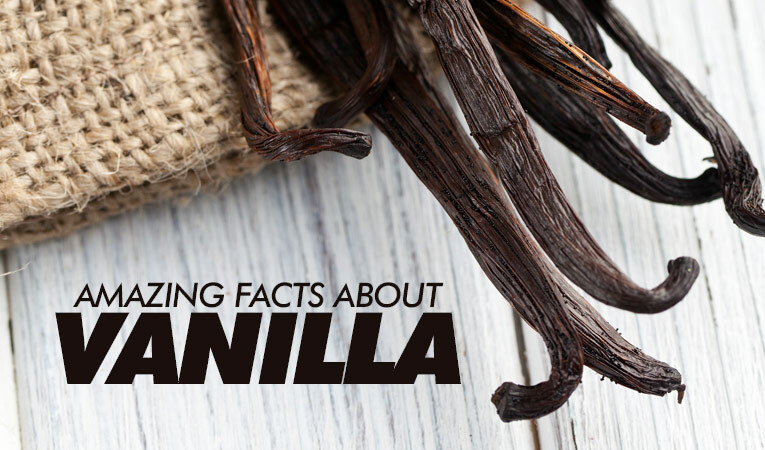 We are pleased to list down 5 popular chocolate recipes for your next chocolate delight. 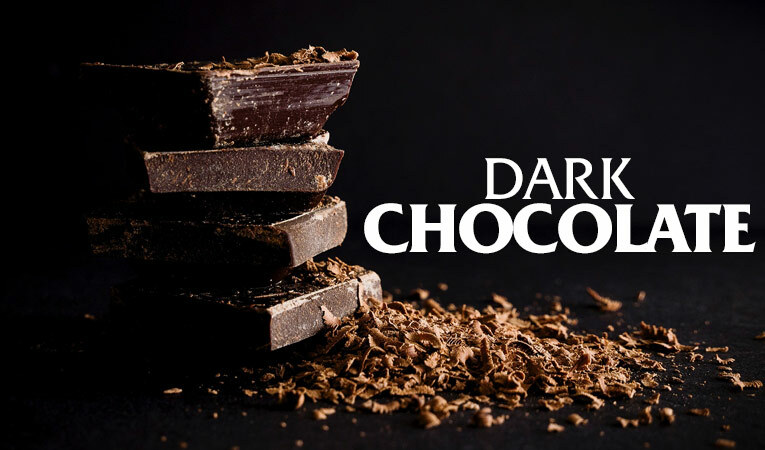 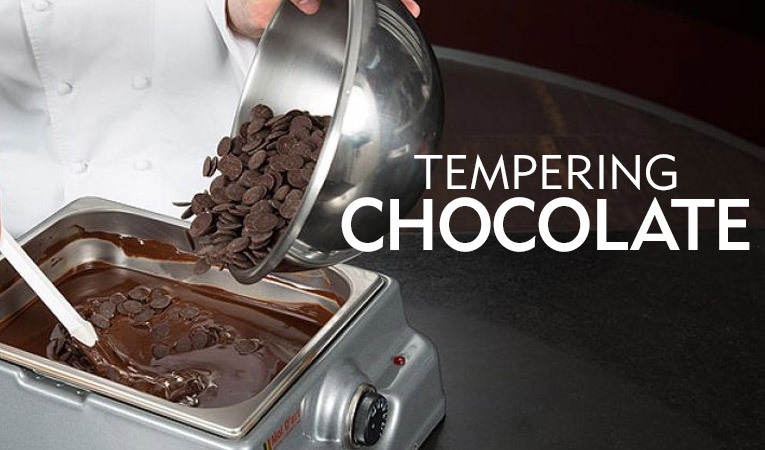 Tempering chocolate is the process of pre-crystallization of cocoa butter to make the chocolate suitable for processing. 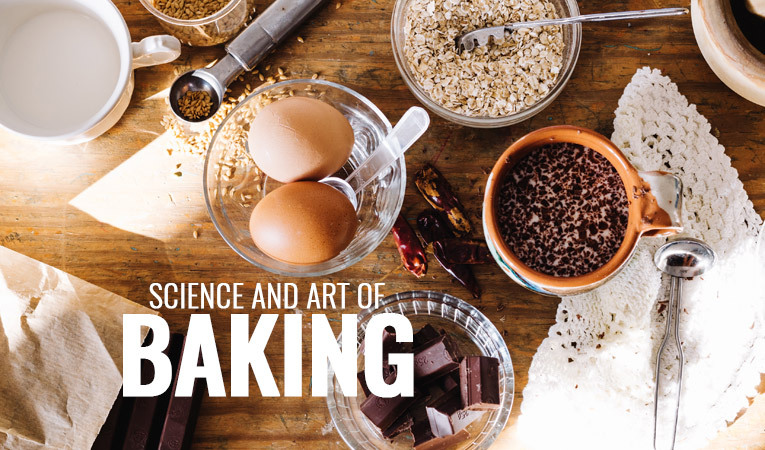 If you are a new chocolatier and like to create the pristine chocolate products, follow any of these 6 tempering chocolate methods to temper your chocolate. 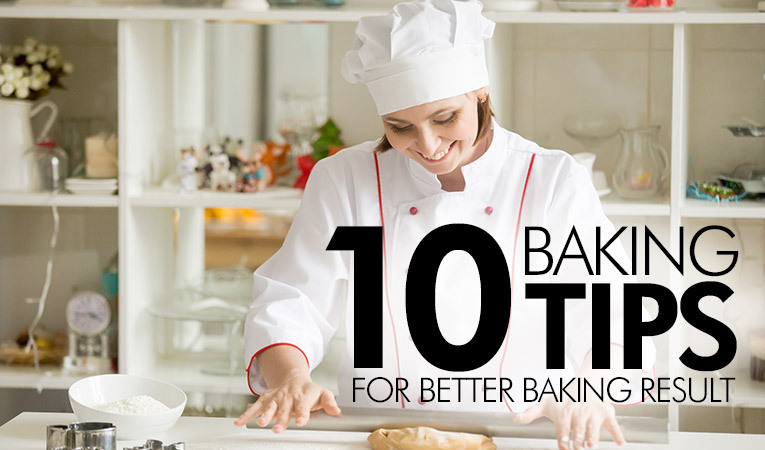 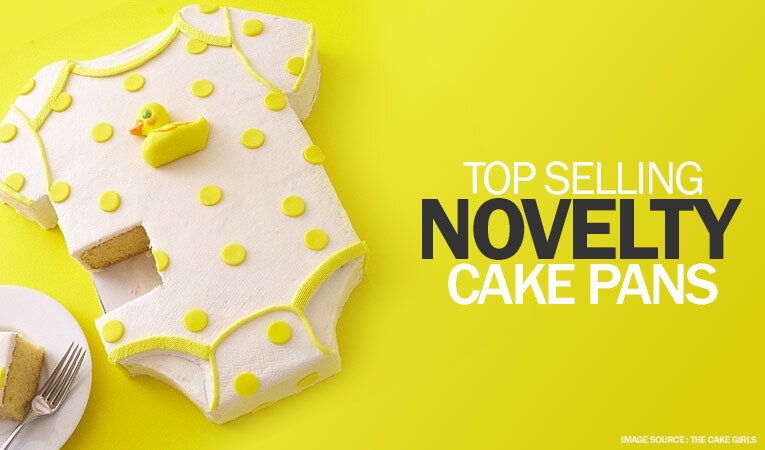 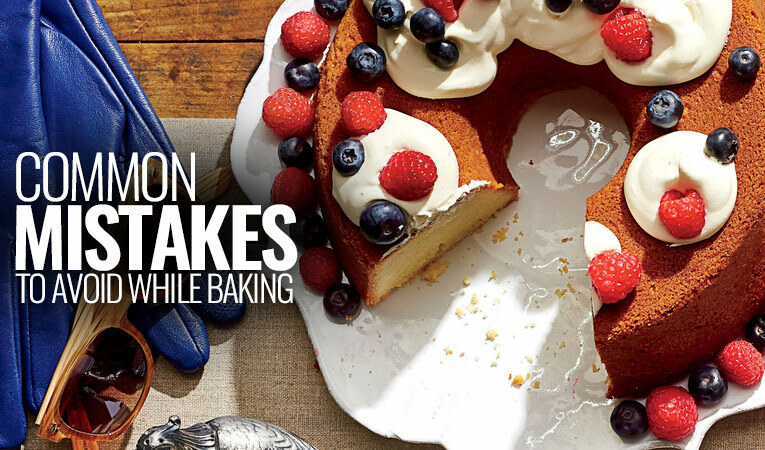 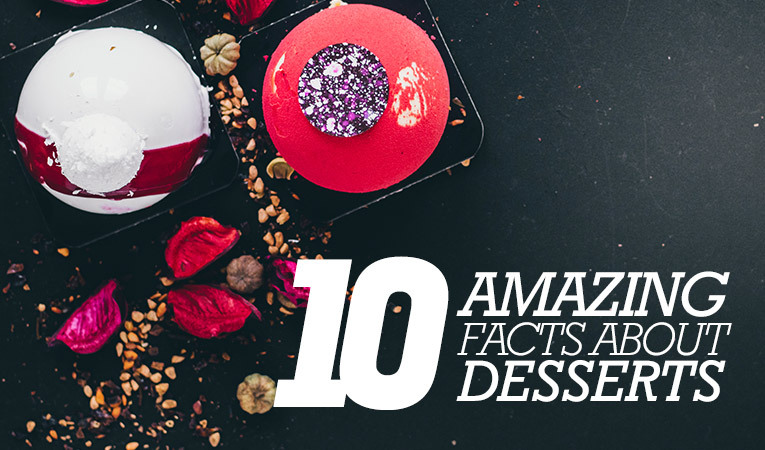 Did you know that the very first key to baking lovely cakes, is preparing the oven. 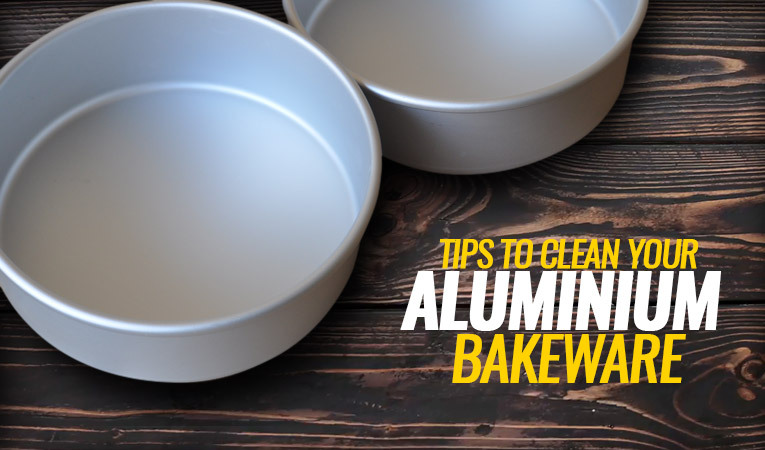 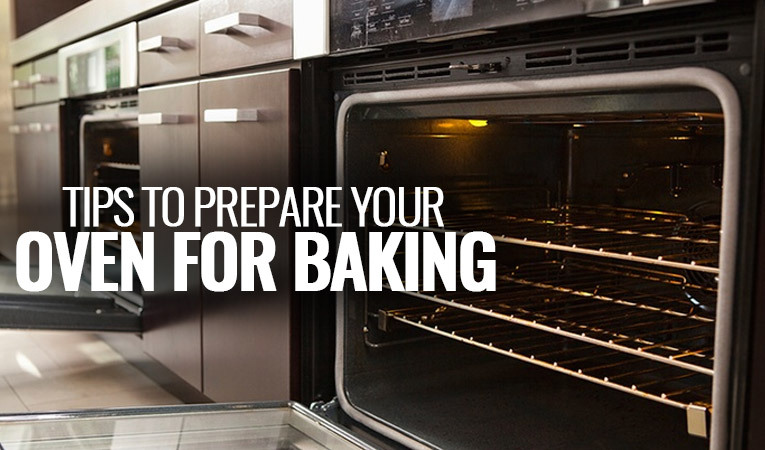 When you prepare your oven right, you can be sure your cakes will come out soft and yummy!